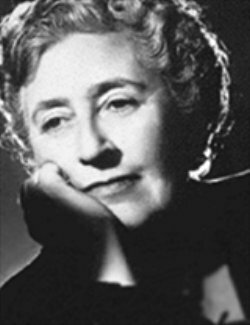 Classic Agatha Christie- Always a treat! It has been a long time since I read a book by AC. With a nip in the air and the days getting shorter, I always find myself in the mood for a good old fashioned golden age mystery to curl up with. This classic whodunit is very cleverly plotted and centers around Rosemary Barton, a beautiful young heiress who suddenly committed suicide. Now one year after her death, her husband, George, begins receiving anonymous notes suggesting his wife may have been murdered. Thus, unfolds the sordid tale of the events leading up to Rosemary’s untimely death. George then plans to host a remembrance party for Rosemary, inviting all the people who were present at the dinner when Rosemary decided to end her life. He is determined to discover if his wife was indeed murdered, and if so, by whom. This classic mystery hit the spot. 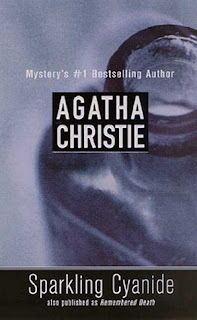 It was perfect for the mood I was in, plus it is a Christie novel that I had never read. This book was originally published in 1945, but it has certainly aged well. 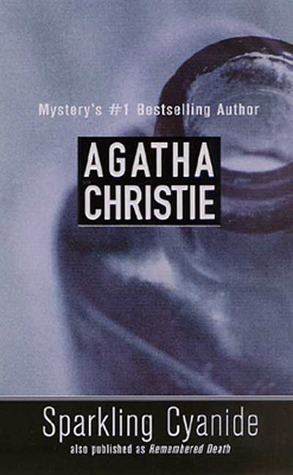 I thought the dialogue was crisp and sharp, with the entertaining trademark twists Christie was so gifted with. I thoroughly enjoyed this quick and easy mystery and think I’ll start working more of these titles into my reading schedule more often.